cupcakeMAG for Littles: Fashionable Treats for Chic Moms & Their Babes: Featured Etsy Designer --- Snuggle Bug Kidz --- PLUS a giveaway! 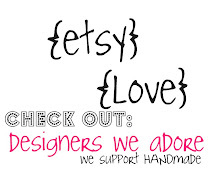 Featured Etsy Designer --- Snuggle Bug Kidz --- PLUS a giveaway! 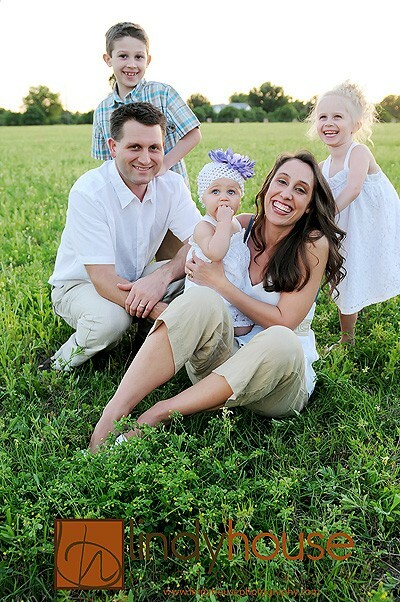 When we first came across Snuggle Bug Kidz we never realized the inspiring story behind the company started by Melena Dumala, 31. 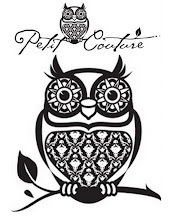 What we did see was a really great collection of good quality, super cute finds for our littles. And it always helps when the designer behind the company is just phenomenal - and well, Melena is just that --- she is always shining through our many emails as we have worked with her over the past few weeks. 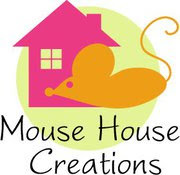 Making us adore this MOMpreneur company even more! Melena sent us quite a few goodies from her collection -- and we just loved it all. We just couldn't wait to show off just how great her shop is! 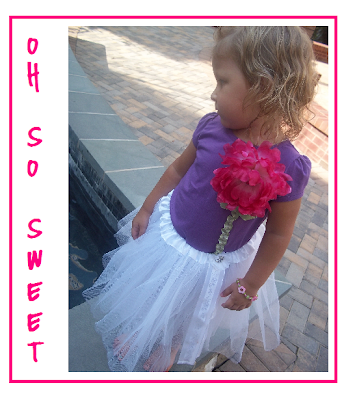 This oh so sweet interchangeable tee & tutu set, $24.99 is just perfect for any occasion. What we love? 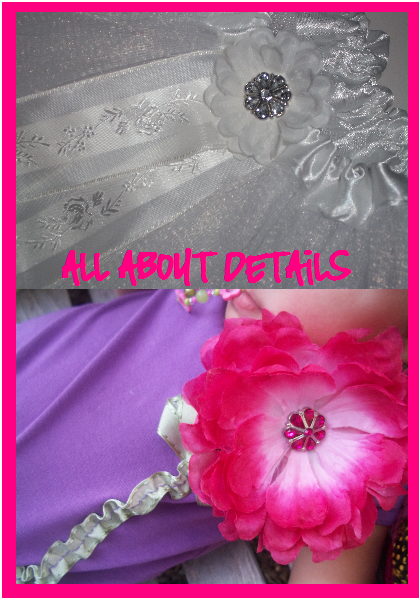 The t-shirt has a small sewn pocket opening at the top of the stem so you can interchange any flower clip you have at home -- making it even more special and one of a kind. However, it does come with the flower clip in the picture. 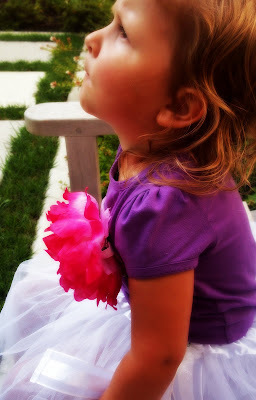 We also just can't get over the softness of this tutu and the detail in the design. 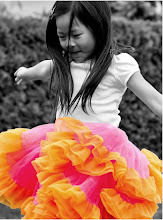 Snuggle Bug Kidz was born out of the desire to find good quality fun clothing and accessories for my kids. When I gave birth to my first daughter we didn't know she was going to be a "preemie," she weighed in at only a little over 4 pounds. I couldn't find anything in the stores that would fit her. No retail outlet in our area even carried preemie clothing. This is where the beginning of Snuggle Bug Kidz took place. With no where else to turn, I began asking family and friends if they could help make some clothing for my daughter. As time went on and the busyness of life took over I began to realize the huge need for not only preemie clothing, and CranioCap covers, but for the need to celebrate the FAMILY as a whole. We're all different. We all come in different shapes and sizes, and we all have our funny quirks ! Being a young mom of 3 has it's challenges and one of those challenges is to find good quality merchandise at a great price. 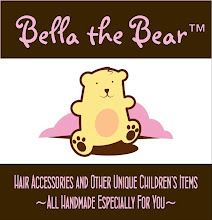 As my kids have grown and their personalities began to shine I wanted to make accessories, and clothing, that matched who they were... FUN...ACTIVE..and PLAYFUL....this is where the Snuggle Bug Adventure began! . With the help of two of my great friends, Ashley and Rebekah, I believe we’ve created a brand of clothing and fun accessories that will truly bring a smile to anyone who wears them. We also just couldn't get enough of the rhinestone flip flops for your fancy feet! Lucky for you, Melena is giving one our readers a pair of their choice! So head on over to Snuggle Bug Kidz and tell us which ones you just LOVE! This comment is mandatory. You also must be a follower of cupcakeMAG & sprinkles! For extra entries, leave a comment, telling us you have done the following. The more you comment the better chance you have to win! 7. Tweet about this giveaway and include @cupcakemag -- you must tweet, not just follow. 8. 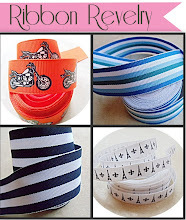 Tweet about this giveaway and include @snugglebugkidz - you must tweet, not just follow. Get your comments in now! The winner will be chosen on Monday August 2nd after 11pm. Open to US residents only. I am a follower of cupcakeMag on Twitter. I am a follower of @snugglebugkidz on Twitter. I'm a follower and I like these with the yellow flower. These shoes are so adorable! 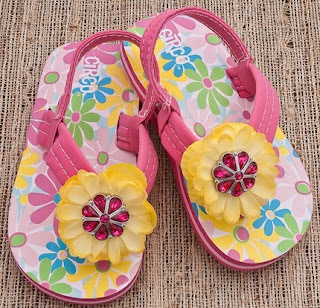 My favorite are the Swarovski Crystal Toddler Sandals with the yellow flowers. My daughter would look so cute in them! I voted for "Top Mommy blogs"
The Buggy sandals are adorable! 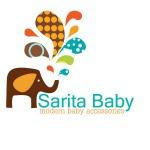 MOMpreneur of the Week? ME!